This page informs you of policies regarding the collection, use and disclosure of Personal Information received from users of the site – www.triciamurray.co.uk. I (Patricia Murray) understand that I have a responsibility to protect and respect your privacy and look after your personal data. This Privacy Notice explains what personal data I collect, how I use your personal data, reasons I may need to disclose your personal data to others and how I store your personal data securely. I’m a Fertility, Birth and Parenting Coach, EFT Therapist, Doula and Birth Trauma Specialist supporting mums and dads to enjoy birth and early parenting and feel confident and calm throughout. I am the Founder of the Birth and Baby Academy, Tricia Murray, Edinburgh Birth and Baby and Juno Perinatal Mental Health Support. I am a member of AAMET and Doula UK and abide by their code of conduct. Data protection laws state that I am only able to process personal data if I have valid reasons to do so. I receive information about you from you when you decide you’d like to work with me (or if you contact me to potentially work together). The personal data that I may collect from you includes some of the following (depending on what services you are using): your name, email address, telephone numbers, home address, birth plans, partner details, family situation, mental health history, any physical issues (that might for example affect your birth and postnatal experience), and any other RELEVANT information which might impact your fertility, birth or postnatal experience. 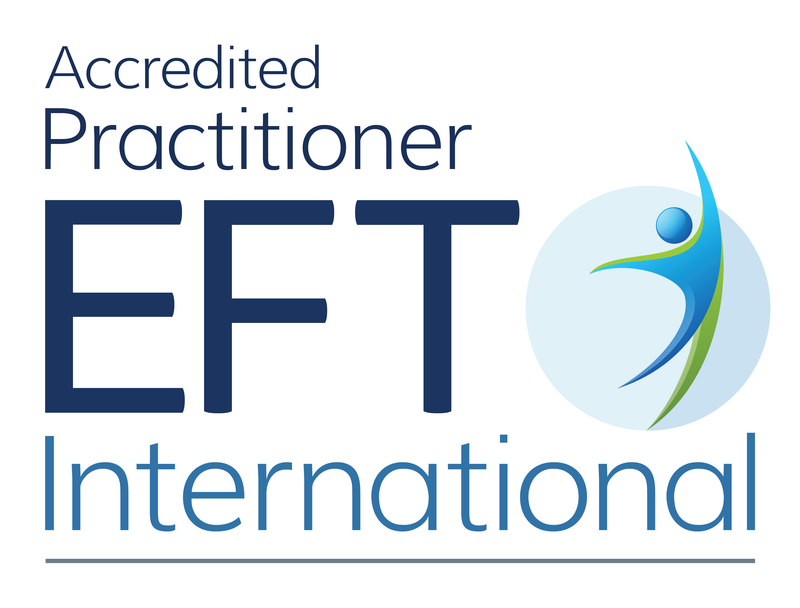 If I am working with you as an EFT Therapist or Birth Trauma Recovery – I will send you an agreement to complete and will be held separately. I may also contact you to collect testimonials, feedback, birth/feeding/parenting stories/photos to share and educate the wider community (with your EXPRESSED CONSENT TO SHARE). These will not be shared without your consent. I use information about you to support you during your experience. If we have worked together on a one-to-one basis, I will need to keep your records for up to 7 years after our work together. I may not be able to delete your data before this time due to legal and/or accountancy obligations with my insurance company. I may also keep it for research or statistical purposes. I assure you that your personal data shall only be used for these purposes stated herein. You have the right to access the information I hold about you. Please email your requests to hello@triciamurray.co.uk so that I can obtain this information for you. Not currently in use on my own website. I follow legal standards to keep digital data password protected and secure. Print data and notes are locked securely in accordance with the law and AAMET guidelines. As the transmission of information via the internet is not completely secure, I cannot guarantee the security of your data transmitted to my site and any transmission is at your own risk. I will use strict procedures and security features to prevent unauthorised access to the very best of my own ability but I do not have the ability to control the security of the other organisations. I am assured that all these services do have very tight security infrastructure and will not pass on your details to any third party organisations. Please email any questions or comments you have about privacy to me at hello@triciamurray.co.uk.